Knowsley Council’s Cabinet has tonight endorsed a new approach to delivering services which will see the council make significant steps forward in further developing its co-operative working with local stakeholders. 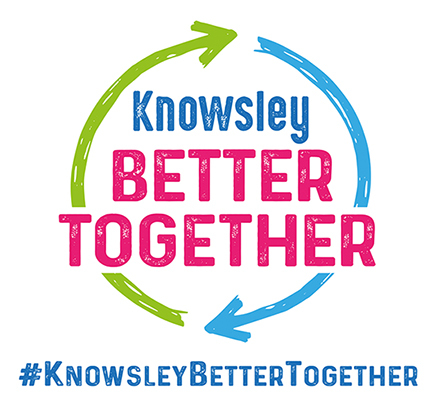 The formal launch of ‘Knowsley Better Together’ will now see the Council working more closely with residents, partners and the voluntary sector than ever before. This will be achieved through a series of informal deals, outlining what the council will do and what others need to do in order to achieve a shared goal. As part of this new approach, the council’s Leader, Andy Moorhead has launched a £1m social sector fund which has been quickly recognised nationally by the National Council for Voluntary Organisations as ‘great commissioning and collaboration’. £700,000 for community groups to work with the council to support the councils five priorities over the next three years. 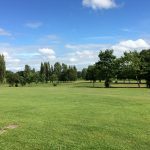 These are accelerating business growth, new jobs and housing, providing high quality and sustainable adult social care, maximising the council’s contribution to education in Knowsley, creating a sustainable borough and maximising the council’s contribution to the health and wellbeing of Knowsley residents. Local groups are invited to get involved and are encouraged to find out more information on this fund by visiting the council’s website.